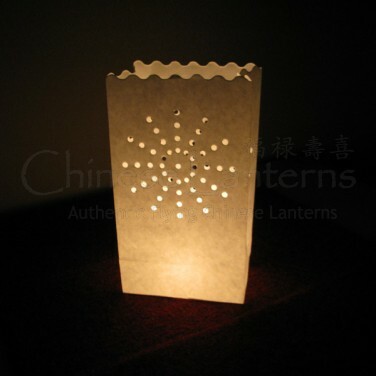 Luminaire Candle Bags need only a simple tea light to create a beautiful effect. 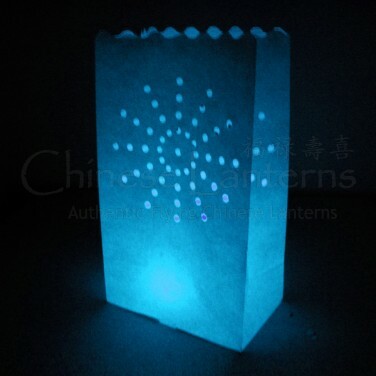 Designed for outdoor use, Luminaire Candle Bags can be used very effectively for accent lighting or marking. 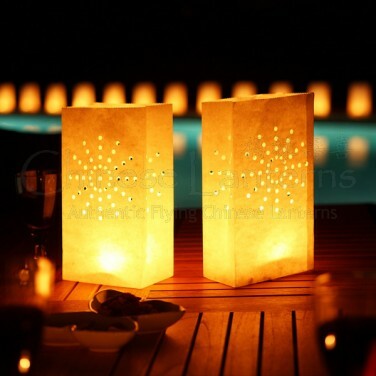 Great for dining and entertaining outdoors, pathways, pools and tables. 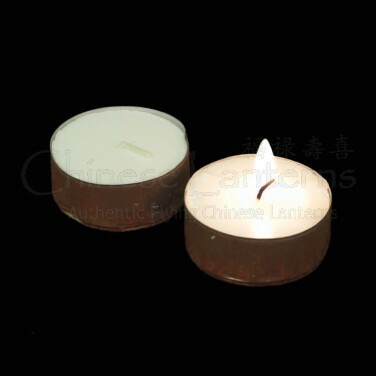 Adds Wax Tealight Candles for all your Luminaire Candle Bags. 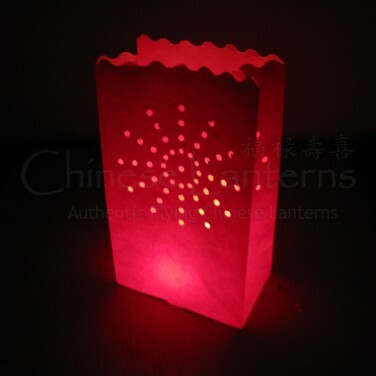 You can always adjust the quantity of items in your basket.